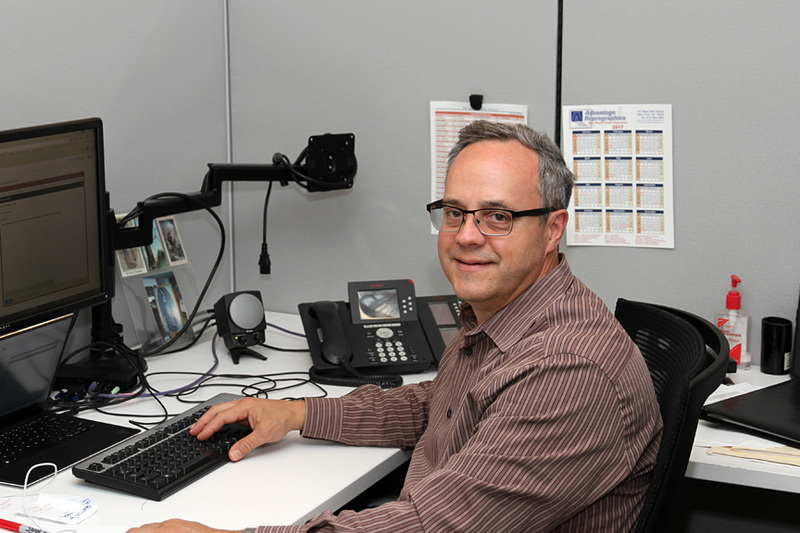 Mark has 30+ years of experience in the evaluation, design and planning of high availability sites for financial, technology, broadcasting and telecommunications industries. Mark's specialty is conducting grassroots reliability evaluations of 24x7 facilities and then leading multi-discipline teams of engineers and architects to integrate these requirements in the facilities infrastructure to achieve an enhanced level of resiliency. He is a strong believer in linking simple but effective design with operations. Mark also manages large projects and multi-discipline teams of engineers and architects to integrate cohesive designs that above all support our client's 100% uptime goals. He has been a design leader on over 5 million square foot of raised floor space for various Data Center sites that include 100-180 million dollar Greenfield's and major renovations. He has authored articles in Power Quality Assurance and EC&M magazines and is an active member of the 24x7 Exchange, Data Center Dynamics, IEEE, EGSA and other professional societies. Mark is an active speaker at 24x7 Exchange and Data Center Dynamics and was the co-developer of new mission critical circuit breaker intended for PDU's and RPP's that broke barriers by achieving selective coordination between main and branch breakers.